Kalra Real Estates in Mohali provides you all types of Gmada properties in mohali, Aerocity, it city, jlpl- sec- 82 and all types of land with effective & timely delivery. 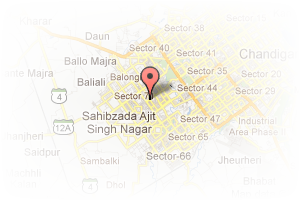 Address: Plot no- 254, Block-A, sec- 66b, Aerocity Road, Mohali, Chandigarh, India. This Broker Profile page for "Kalra Real Estates" has been created by PropertyWala.com. 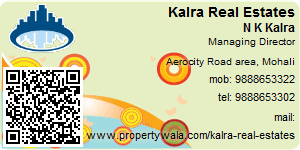 "Kalra Real Estates" is not endorsed by or affiliated with PropertyWala.com. For questions regarding Broker Profiles on PropertyWala.com please contact us.